The property will be sold to the highest qualified bidder. 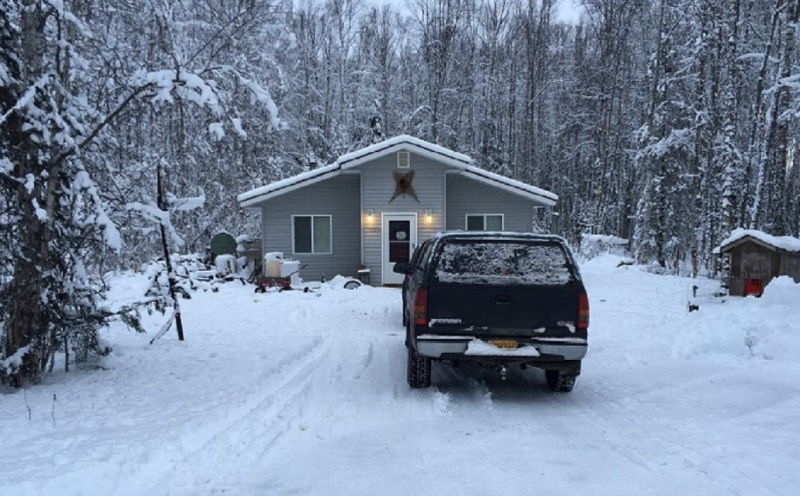 Bidders or their designees must be present at the place of sale on the sale date with cash or cashier's check payable to Mat-Su Title Agency, Trustee in the amount of their maximum bid. 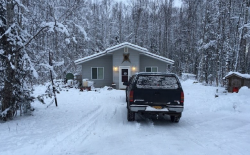 Neither First National Bank Alaska nor Mat-Su Title Agency LLC, Trustee, makes any representation about the description of the property, condition of the property, or the title of the property.